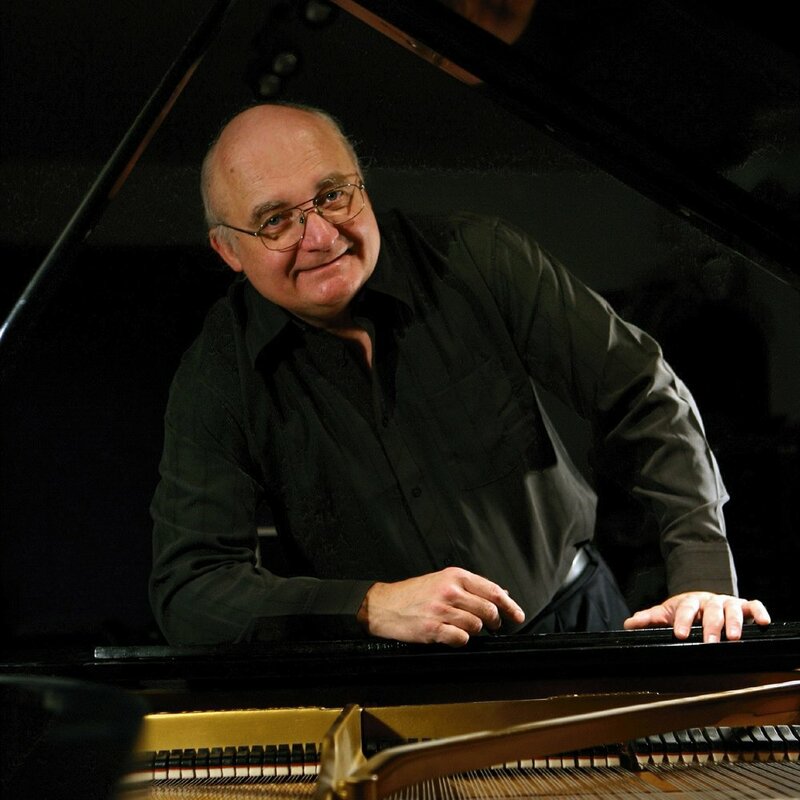 Ron Paley performed at the first ever Winnipeg Jazz Festival – we’re excited to have him back for our 30th! Pianist, electric bassist, and composer Ron Paley is a fixture in Winnipeg’s music scene. He studied piano, jazz arrangements, and jazz composition at the Berklee College of Music in Boston. Before graduation, he was hired by Buddy Rich to play electric bass in his touring big band. He later joined Woody Herman’s Young Thundering Herd, recording three albums (including one by Frank Sinatra). Paley also studied piano with Richie Beirach and arranging with Bob Brookmeyer. After returning to Winnipeg, he formed the Ron Paley Big Band in 1976. The trio has performed a series of concerts with the Winnipeg Symphony Orchestra and has toured with the Royal Winnipeg Ballet, playing arrangements of songs by Rodgers and Hart for the ballet A Cinderella Story. As a composer, Paley has been commissioned by the Winnipeg Singers, Royal Canadian College of Organists, and National Arts Centre to compose and arrange works for organ, choir, big band, and symphony orchestra. He recorded a solo piano album in 2017 called The More You Know.